COUNTRIES/REGIONS WHERE ACTIVE: North America and Asia – Head Office, Kansas City, United States, office also in Sydney, Australia. COMPANY INTRODUCTION: Crawford Architects is a successful and an award-winning international planning, architecture and interiors design firm. 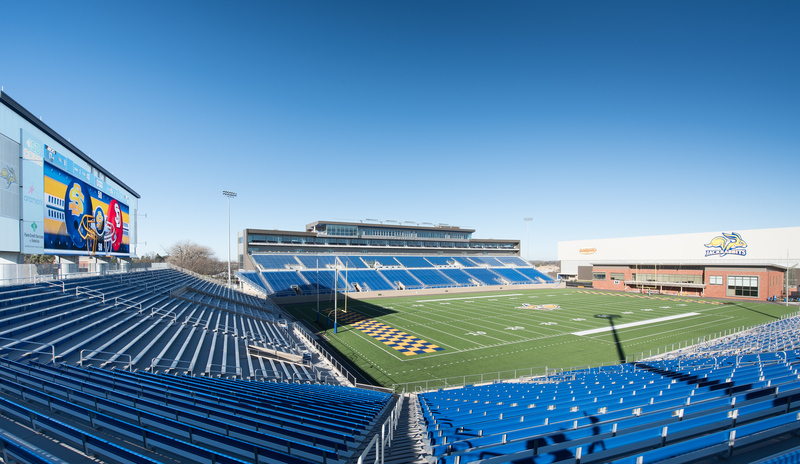 We specialise in large public assembly projects for professional and collegiate sports teams, convention centres, sports medicine and mixed-use developments. Our work represents more than US$4.1bn of construction. Crawford Architects are known for our ability ensure that our project assignments are planned and designed in such a way that they integrate public spaces into the fabric of the community, bringing the ‘wow factor’ to all aspects of the development. One that compliments the overall architectural approach of a project by seeking material and system selections that are appropriate and sustainable with an eye toward visual impact, expediency and cost effectiveness. 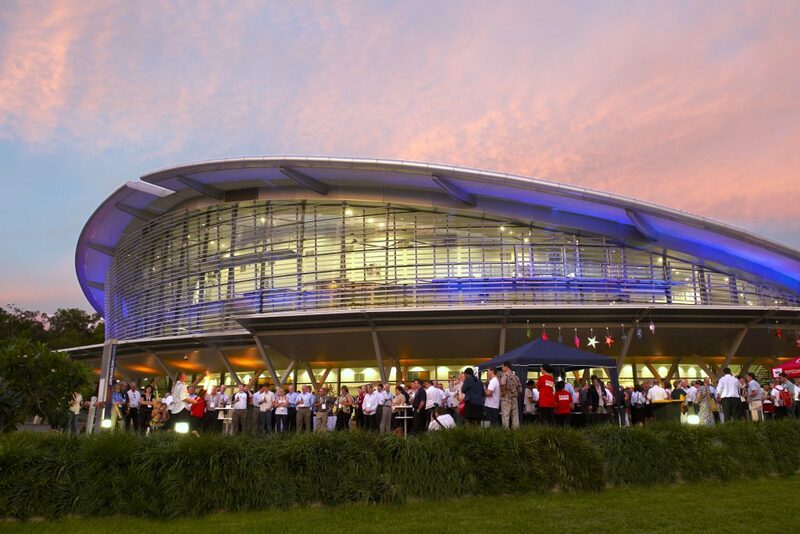 Petroleum Convention 2009 at Darwin Cove Convention & Exhibition Centre: The Darwin Cove Convention and Exhibition Centre in Darwin Cove, NT, Australia was named one of the top exhibition complexes in the world in 2016. 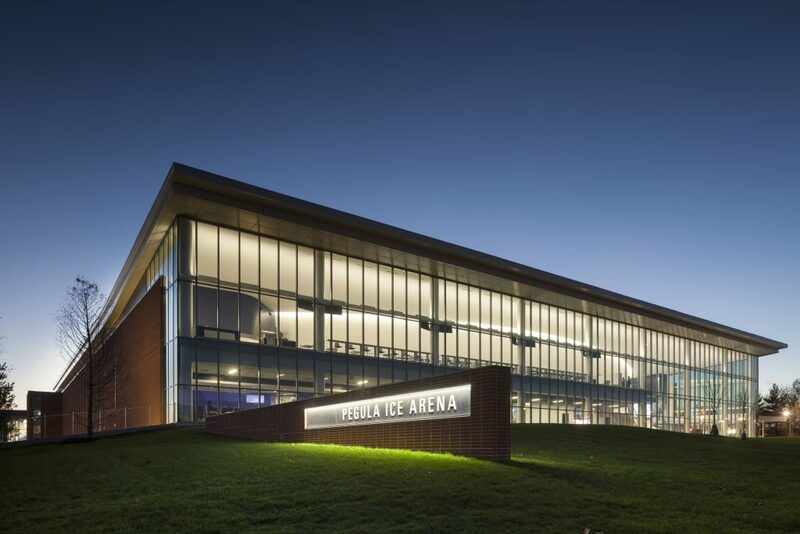 Pegula Ice Arena: The 227,000-square-foot Pegula Ice Arena is home to the Pennsylvania State University’s Division I hockey program and includes a 6,000-seat main arena, locker rooms, weight rooms and other features. We’re passionate people. We work hard, we play hard. We believe good design can be a vehicle for a business to be more successful. 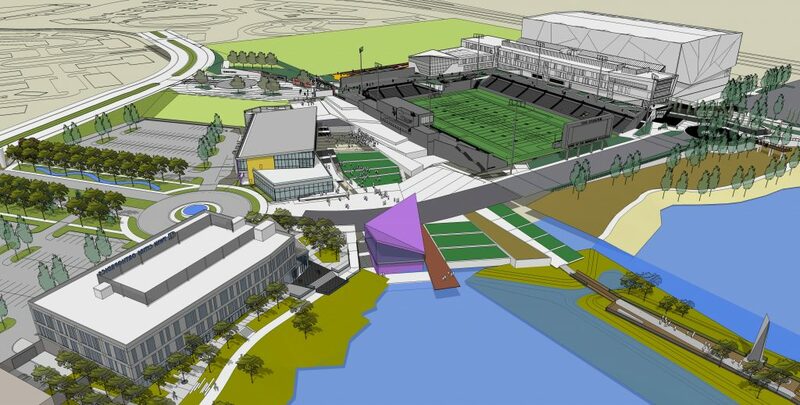 We are intimately familiar with the process and issues associated with these projects, and we are recognized for our planning expertise, innovative design capabilities, accurate documentation and timely delivery of our work product.